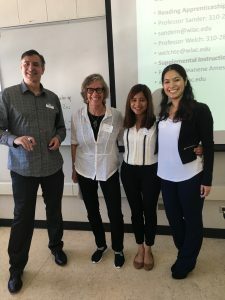 The Reading Apprenticeship Project hosted the Second Annual Reading Apprenticeship Conference on May 19 and 20 at College of San Mateo. Educators from across the state joined us on Friday for pre-conference Reading Apprenticeship workshops offering deep dives into STEM, FYE, Learning Assistance, ESL, Math, and Equity. 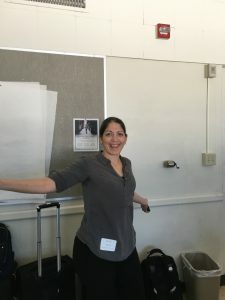 Saturday’s concurrent sessions highlighted the strong work of embedding Reading Apprenticeship practices and routines into our work with students. 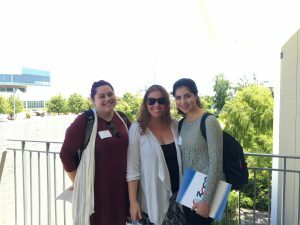 Over 200 Educators attended, representing 50 of the California Community Colleges. 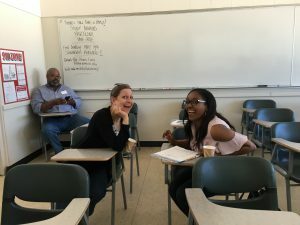 Further, attendees represented nearly every college constituent group, including nearly 20 peer tutors, and instructors from over 25 disciplines. Reading Apprenticeship practitioners are committed to ending disproportionate impact and to fostering practices that invite students into ethical apprenticeship. The energy and enthusiasm at the event was magnificent and a sure sign of the wonderful work happening across the state!